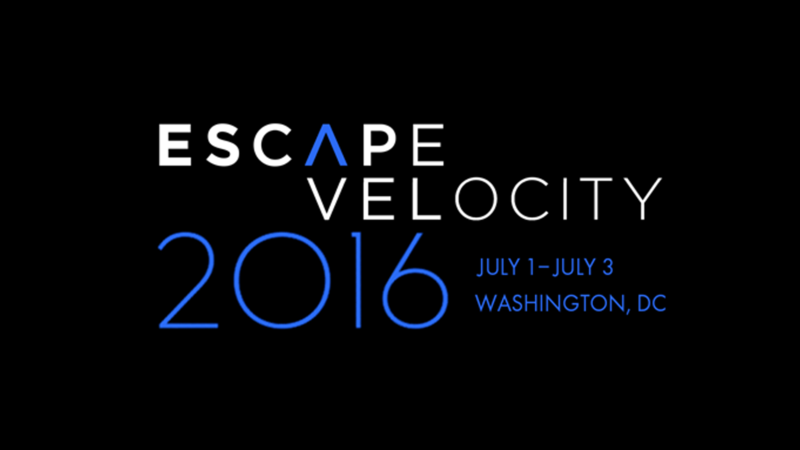 Join the MUSEUM OF SCIENCE FICTION FOR ESCAPE VELOCITY 2016! A micro futuristic world’s fair to promote STEAM education within the context of science fiction using the fun of comic cons and fascination of science and engineering festivals. 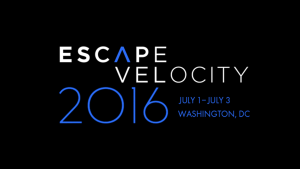 Escape Velocity seeks to make a measurable positive impact to boost informal learning on the more conceptually challenging academic areas. Be the first to message us via our Facebook page to win!